Sea Otter Europe La Ciclobrava, a cycling event that brings the best of Girona's roads to all participants, will take place on Sunday 2 June as part of the Sea Otter Europe Costa Brava-Girona cycling festival. 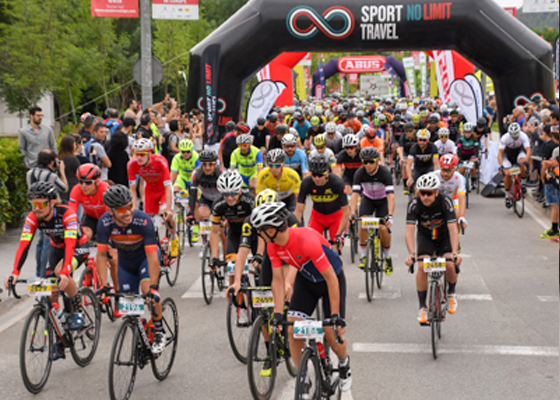 A non-competitive event that ensures that all road fans get a chance to enjoy the cycling paradise that is Girona on the Sunday of the festival. Professionals train in Girona for much of the season due to the abundance of mid-elevation mountain routes with small climbs along quiet, narrow roads, which captivate cyclists with their varied landscapes. Riding through this magnificent area situated between the Pyrenees and the Mediterranean Sea is the best way to discover a wonderful land. Its location close to the sea is also another factor, and in the forthcoming edition one of the routes will pass through the Costa Brava – a dream setting that you can only experience if you take part in the La Ciclobrava. And in addition to all these features is of course the climate, which offers ideal temperatures for cycling. There's no better way get cycling than to do so without any pressure. Each participant sets their own pace so as not to miss any of the route’s finer details. The festival’s great atmosphere can be felt across all its activities: team spirit, friendship and fun on two wheels. 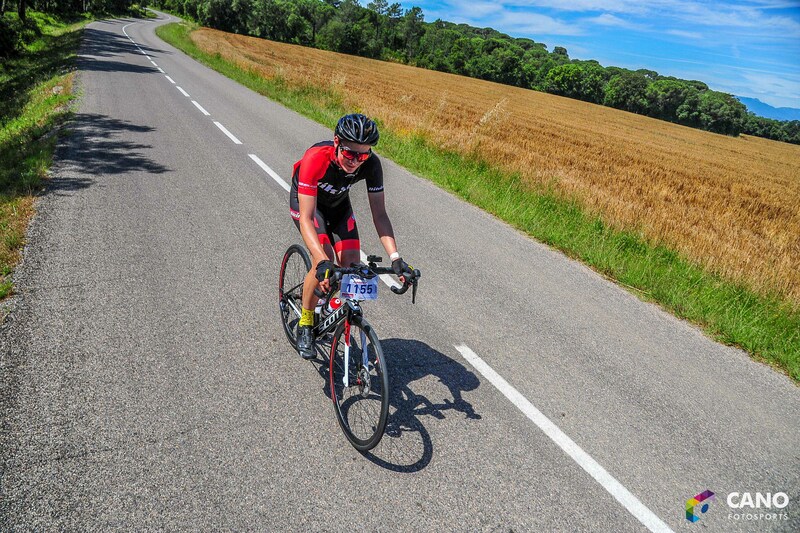 Ciclobrava offers two routes of either 100 km or 140 km approximately, which each cyclist can go about in their own way, setting and overcoming their own personal challenges. Your efforts will be rewarded with stunning views that will no doubt leave everyone speechless. And once the race is over there’s no better way to celebrate than to take advantage of your return to the Sea Otter Europe Costa Brava-Girona festival. You will be able to enjoy the presence of countless cycling-related brands, experience the excitement of other sporting events such as the Super Cup Massi with the best riders in the world, try out new products with Demobike, and enjoy a whole host of other activities that the event has on offer. Finally, all this will take place in Girona, a city with an amazing cycling culture and incredible cuisine. A perfect weekend awaits you at Sea Otter Europe Costa Brava-Girona, from 31 May to 2 June 2019.